Hello, my name is David. 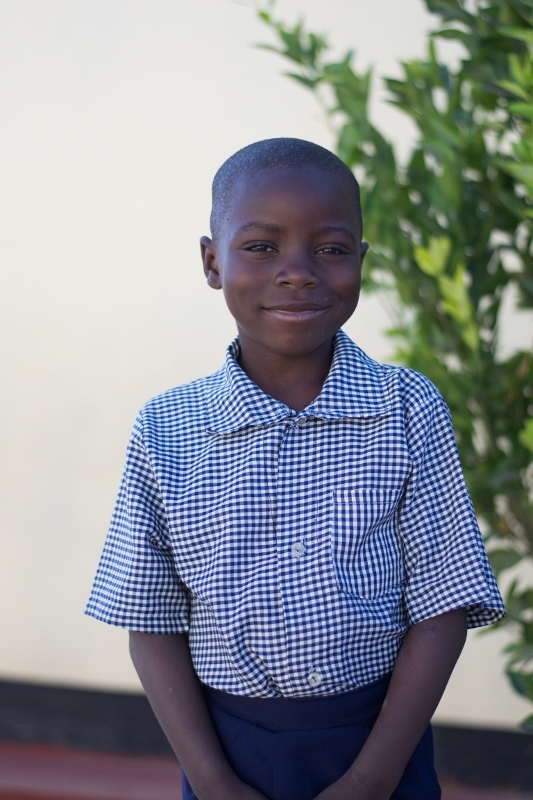 I am seven years old and I live in Chipata Compound with my Mother and four siblings. I am a student at the Lifesong Harmony School and I am thankful that I get to learn there! My favourite subject at school is Math, but after school I spend my free time reading books. I hope one day that I can go to college and become a teacher to help other children learn like me. Some other fun facts about me is that my favourite colour is green and my best friend is Mirriam.